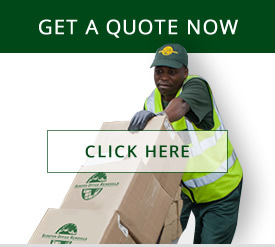 South Africa’s largest Office Removals Company! We are a professional moving company, dedicated to the safe removal and storage of your office furniture and equipment – no matter how big (or small) your company is. We serve our customers in all major cities across South Africa including Johannesburg, Pretoria, Cape Town and Durban. Sandton Office Removals will complete your office transfer with great care and professionalism. We will safely move your company’s office furniture, electronic devices, laboratory equipment or factory machinery to its new premises. We are experts in packing your company’s goods, transporting it in our dedicated trucks, and unpacking it with the utmost of care and attention. Sandton Office Removals – For the safest office move you can make.